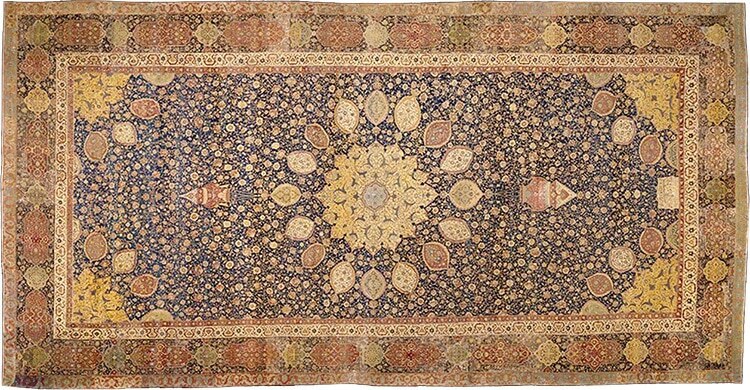 The Iconic Ardabil Carpet The Oldest Dated Carpet – Hand woven in the heart of Northwest Persia, probably in or around the city of Tabriz, by court official Maqsud Kashani, the famous “Ardabil Carpet” is a historical carpet. 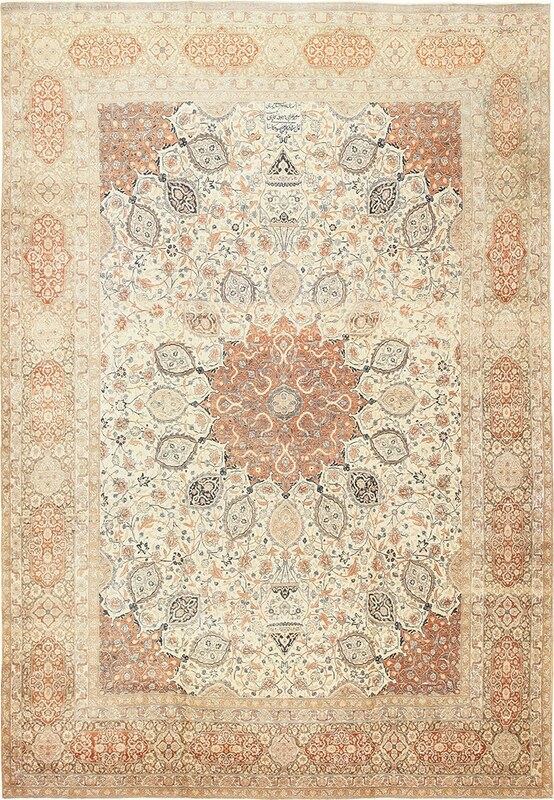 With every single carefully placed knot, this magnificent and iconic antique carpet exhibits beauty, history and faith. Believed to have been woven around 1539-1540 CE, the Ardabil Carpet was a shrine to the Shaykh, or leader, Safi al-Din Ardbali who died in 1334. Shaykh Ardbali was an ancestor of Shah Ismail, founder of the Safavid Dynasty, which established the Shi’a Islamic religion and existed from 1501-1722. 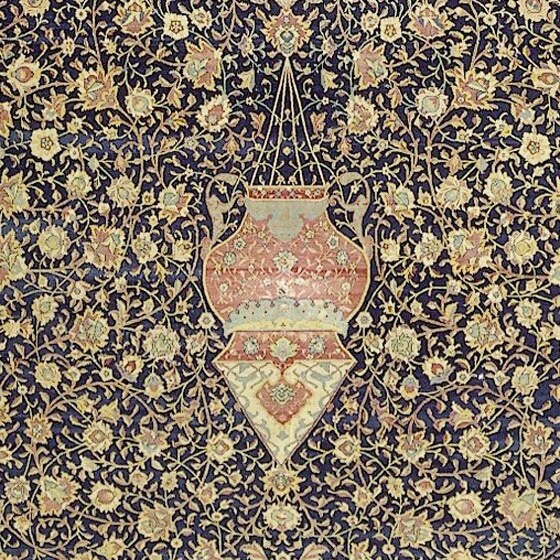 A single intricate design of flowers and leaves surrounding a medallion and hanging lamps is exemplary of the Safavid Dynasty. Combinations of yellow, indigo and red dye pigments forged from pomegranate and indigo are embedded into each knotted wool strand. 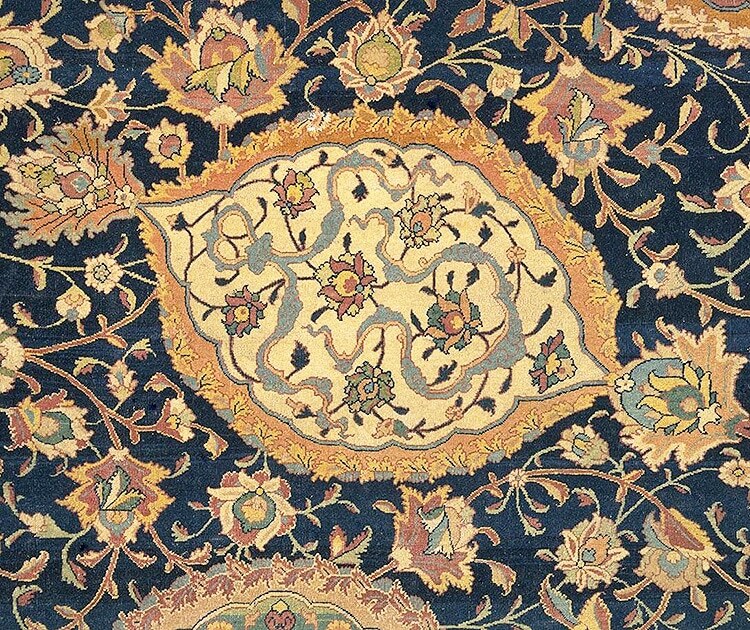 Swirling flowers and leaves are typical of Islamic art which flourished during the 1700’s. Along with designs of flowers and leaves, what captured the interest of art historians was the design of two pendant lamps hanging from the center medallion. At first glance, the lamps appear to be of same size. However, when looking closer the lamps are in fact disproportionate. Despite the misconception that this was an error in design, it is now believed that this was a choice by the artist to communicate the belief that perfection is solely for the heavenly father. 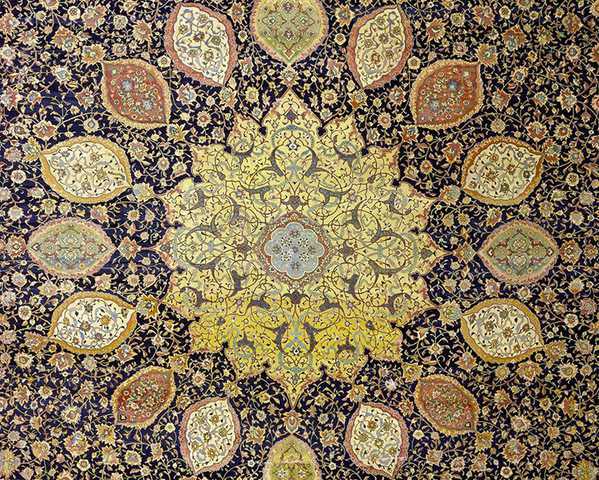 Each knotted diagram is a characteristic of the belief system of the Safavid dynasty. “Except for thy threshold, there is no refuge for me in all the world. Except for this door there is no resting place for my head. The work of the slave of the portal, Maqsud Kashani. Kashani used the term slave in an aspect of not being a slave of labor but of being a humble servant, servitude for his beliefs. It is believed that the reference to the door is in correlation to the shrine, being a final resting place. The last line, AH 946 is referring to the date using the lunar Muslim calendar which correlates to 1539-1540 CE. Working over a span of 4 years, approximately ten weavers, at any given time, were used to complete the weaving of the antique Persian Ardabil Carpet in its entirety. 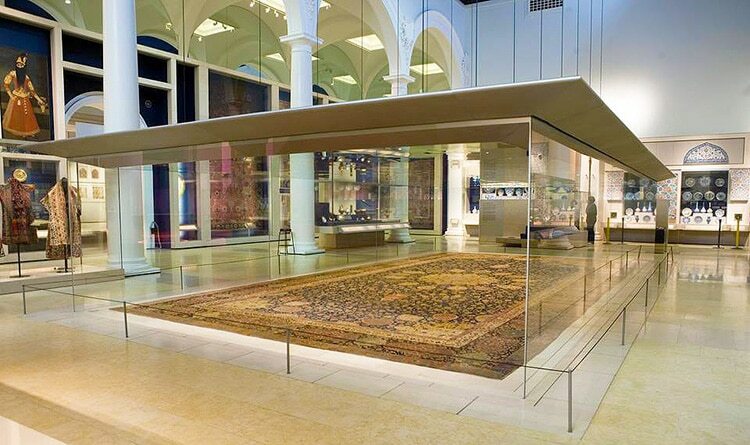 The Oldest Dated Carpet In The World – The Ardabil Carpet Of The Victoria and Albert Museum in London. Holding its place in the Ardabil shrine, it was later damaged by an earthquake around 1873. 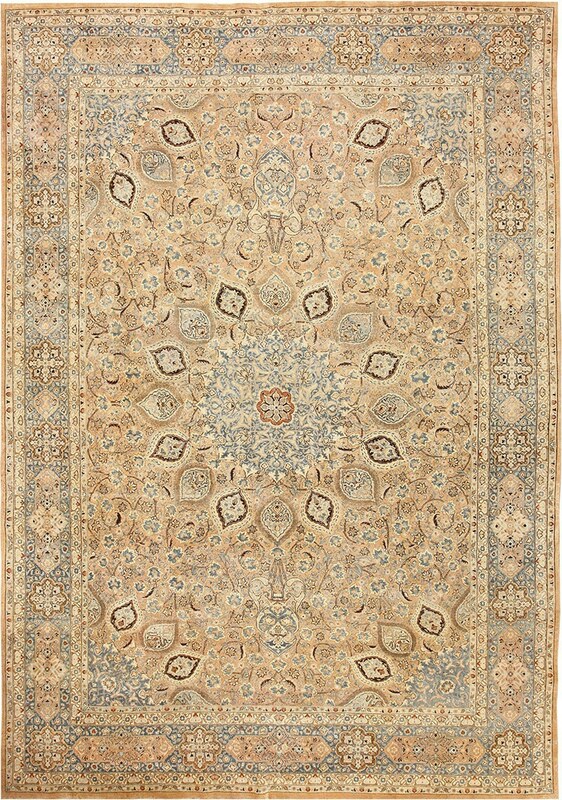 It was then purchased by the Manchester carpet firm of Ziegler & Co. 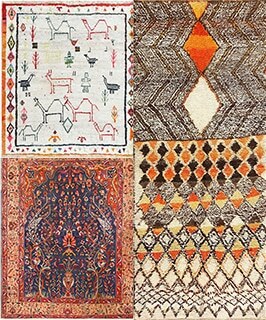 Eventually, after being put up for sale in 1892, the Victoria and Albert Museum in London purchased the Ardabil Carpet for £2,000. The museum curators placed the display on the floor to give viewers the intended perspective. In order to preserve its rich and vibrant jewel tone rug colors, the Ardabil Carpet is lit every day for ten minutes on the hour and half hour. 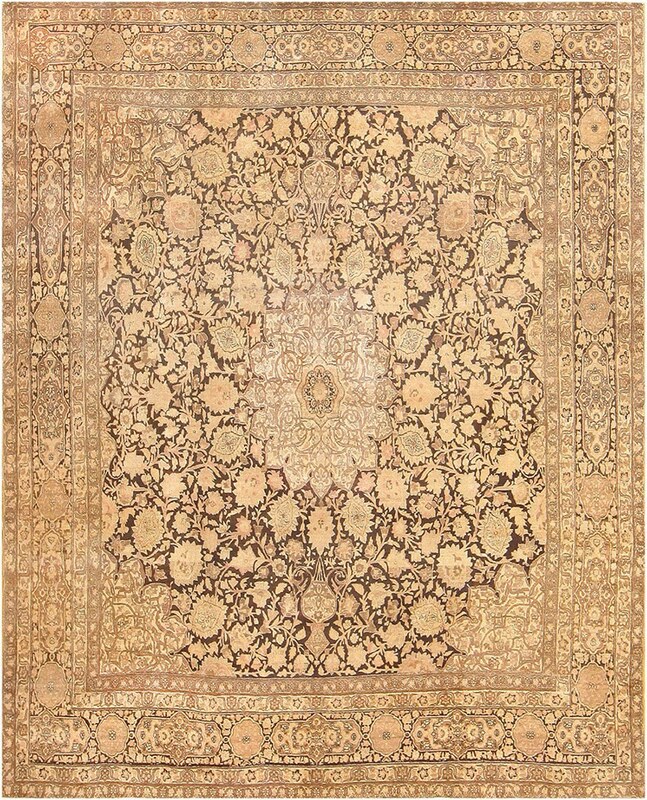 The breathtaking detail and beautiful designs of the world’s oldest large carpet, the Ardabil Carpets is an example of heavenly resonance, peace, and tradition. 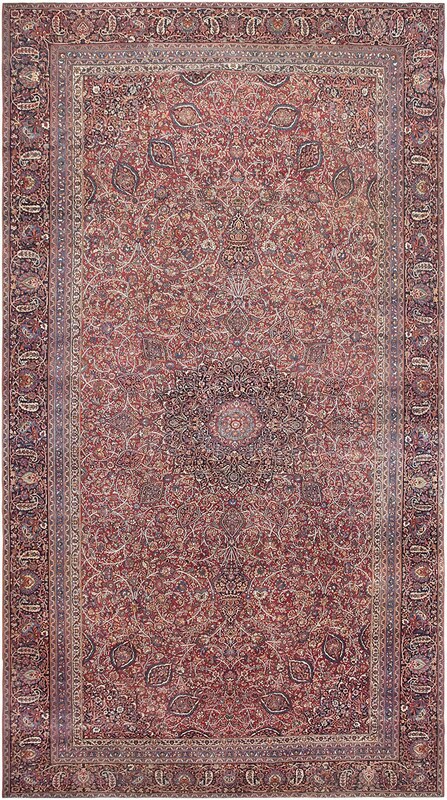 This rug blog about the Persian Antique Ardabil Carpet was published by Nazmiyal Antique Rug Gallery in NYC. 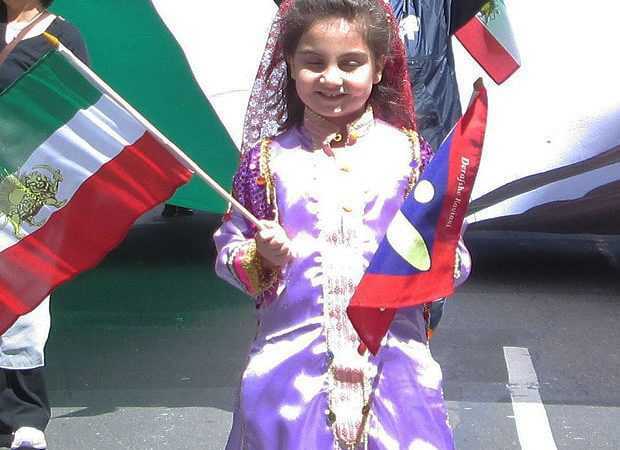 Persian New Year – Happy Norooz!